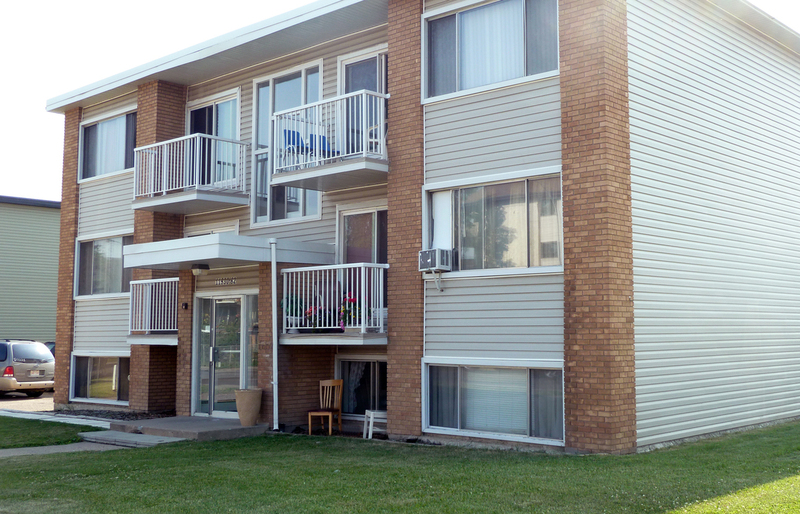 Neighborhood: Trina Place rental apartment building is located near Kingsway Mall and NAIT University. Only steps away from various major bus stops. Near numerous elementary and high schools. Within walking distance to Vanguard College, 8 minute drive to Royal Alex Hospital, 10 minute drive to Central City Shopping Centre and only a 5 minute drive to Superstore and Canadian Tire.